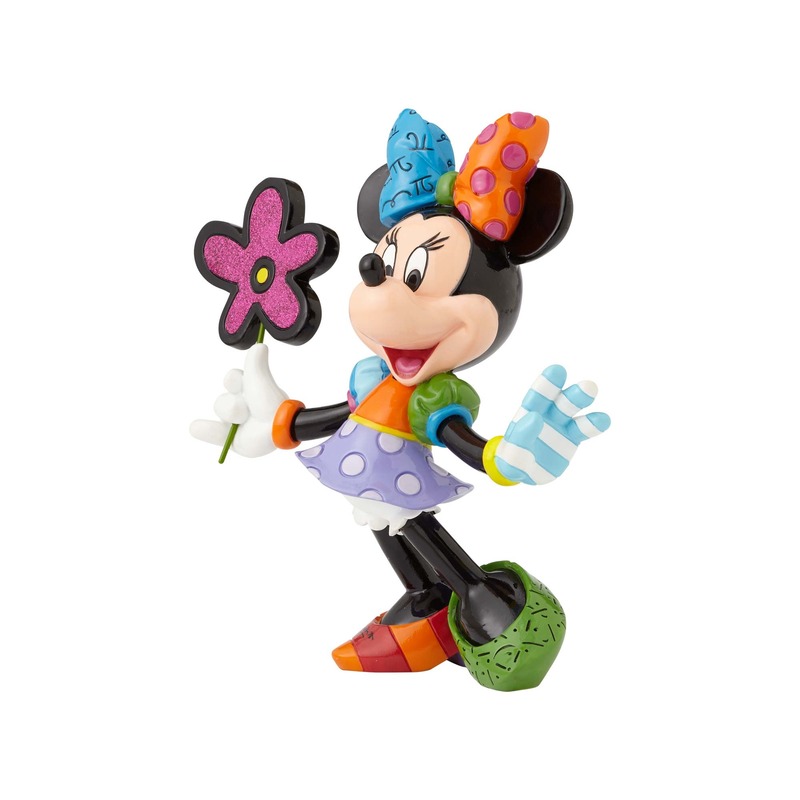 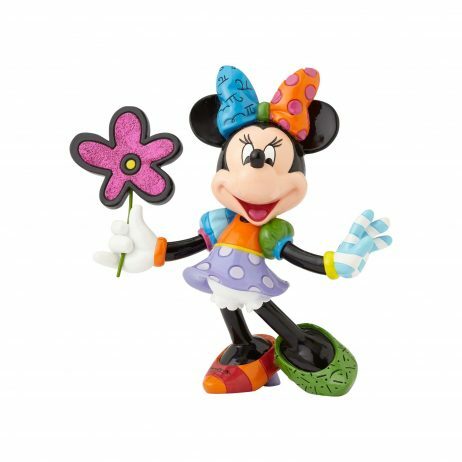 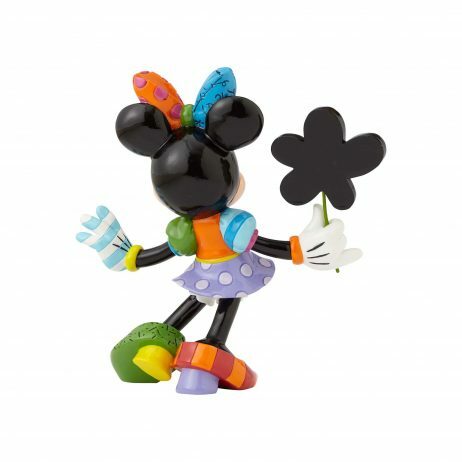 Minnie Mouse comes to life in the vibrant colors of this handcrafted design by Romero Britto. Glittering with “diamond dust,” her fuchsia daisy brightens every day. Sculpted from stone resin, this hand-painted piece is one you’ll love for a lifetime! 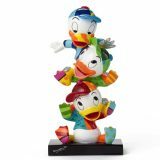 8.25 inch Height.